A banned book is one that has been removed from the shelves of a library, bookstore, or classroom because of its controversial content. In some cases, banned books of the past have been burned and/or refused publication. 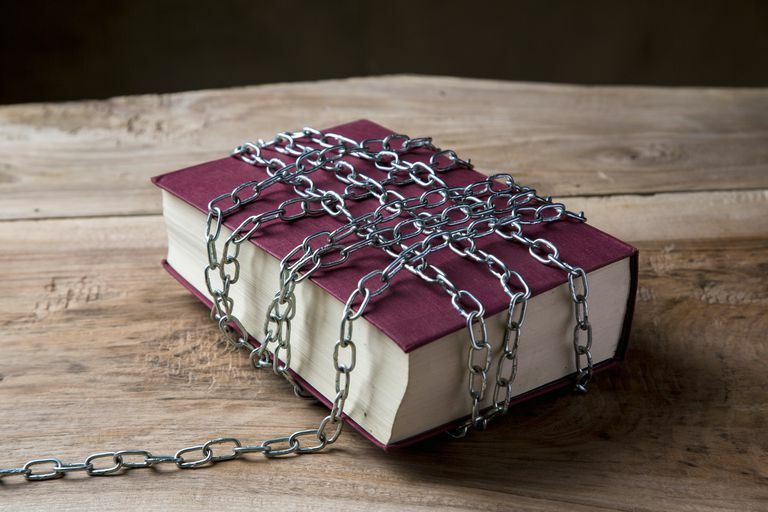 Possession of banned books has at times been regarded as an act of treason or heresy, which was punishable by death, torture, prison time, or other acts of retribution. A book may be challenged or banned on political, religious, sexual, or social grounds. We take the acts of banning or challenging a book as a serious matter because these are forms of censorship--striking at the very core of our freedom to read. A book may be considered a banned book if the work has been banned in the past. We still discuss these books and the censorship surrounding them not only because it gives us insight into the time in which the book was banned, but it also gives us some perspective on books that are banned and challenged today. Many of the books that we consider rather "tame" today were once hotly debated works of literature. Then, of course, books that were once popular bestsellers are sometimes challenged or banned in classrooms or libraries because the cultural viewpoint and/or language that was accepted at the time of the book's publication is no longer deemed appropriate to read. Time has a way of changing our perspective on literature. Of course, just because a book has been banned or challenged in some parts of the United States doesn't mean it has happened where you live. You may be one of the fortunate few who have never experienced banning. That's why it's so important for us to discuss the reality of banned books. It's important to know about the cases that are happening in other parts of the United States, and it's important to be aware of the cases of book banning and censorship that are taking place around the world. 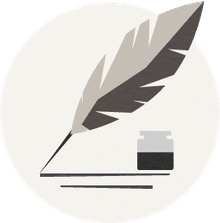 Amnesty International directs attention to just a few writers from China, Eritrea, Iran, Myanmar, and Saudi Arabia, who have been persecuted for their writings.